Despite the availability of new payment options, Canadian customers prefer to use cash to make small-ticket purchases like lottery tickets and tobacco products. 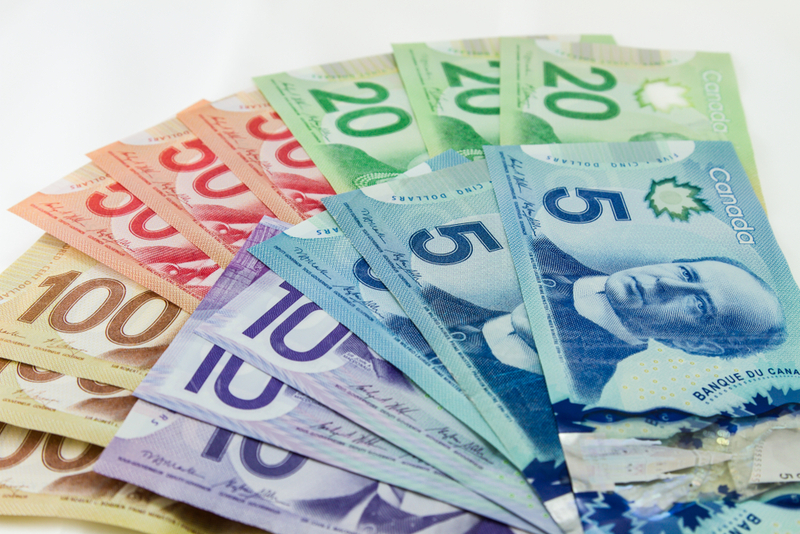 Satinder Chera, president of the Canadian Convenience Store Association, Curt Binns, executive director of the ATM Industry Association and Tara McKeown, chief experience officer for Conexus Credit Union, discuss why cash still thrives in the nation. Canadian consumers may have a wide range of available payment options when they decide to make purchases, but cash is still one of the most popular being put to use for everyday retail. Few businesses understand cash’s role in Canada’s retail economy better than convenience store merchants. After all, they play a large role of their own in enabling these common retail transactions. The nation is home to nearly 26,000 convenience stores, according to the Canadian Convenience Store Association (CCSA), serving 10 million customers per day and pumping approximately $56 million CAD into the economy each year. These customers still prefer cash to make small-ticket purchases like lottery tickets, tobacco products, candy, beverages and other items, said Satinder Chera, president of the CCSA. From the convenience store perspective, Canada is not positioned to go cashless anytime soon, he added — contrary to what some recent reports may have argued. “There’s still a strong cash component for paying for such items,” Chera explained. Data from the Bank of Canada indicates cash is accepted at near-universal rates among small businesses of all sizes. Its “Acceptance and Use of Payments at the Point of Sale In Canada” report found 94 percent of small businesses and 98 percent of large currently accept cash. That includes the country’s network of convenience stores, which cater to consumers who have varying payment preferences. Two-thirds of Canadian convenience stores are independently-run — not corporate chains or franchise-owned — and are very accepting of cash, Chera said. 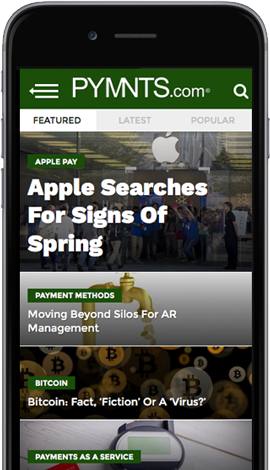 It’s important for these small players to accept a wide array of payment methods, though. As a customer’s final checkout tab grows, so does the likelihood that he will want to pay using a credit card, debit card or other electronic payment option. As such, convenience stores would be wise to offer electronic options for completing transactions. While smaller merchants recognize the importance of electronic payments, non-cash options can come at a cost, Chera noted. The expense of installing credit card point-of-sale (POS) systems, and the fees involved in payment acceptance services, can often outweigh the benefits for many independent convenience stores. According to the Bank of Canada, the price tag for Canadian merchants to accept payments at the POS was $10 billion in 2014, $6.2 billion of which went toward covering credit card acceptance. Cash cost $2.4 billion to accept, and debit cards cost $1.5 billion. The bank’s research points out that cash is viewed more favorably than credit and debit cards among smaller businesses. Surveyed small and medium-sized businesses (SMBs) reported cash had considerably lower fees, offered better speed, posed less risk and was more reliable than credit cards. This put can put independent convenience store merchants in a difficult spot, as they must either take on the cost of accepting card-based payments or risk alienating potential consumers. In the end, most will choose to ensure they can accept electronic payments, Chera said. The CCSA is not the only active trade organization to argue that cash is still thriving in Canada. Curt Binns, executive director of the ATM Industry Association (ATMIA), said his organization works to promote the interests and usage of ATMs, and represents the various industries behind them — including software developers, manufacturers, credit unions and security companies, among others. While smaller merchants may be willing to accept the costs to enable electronic payments, that does not mean cash is fading into the sunset, Binns said. Instead, electronic payments technology adoption speaks to Canada’s willingness to embrace modern payment solutions. “When it comes to changes in the payments space, Canada tends to be an early adopter,” Binns admitted. Despite the nation’s willingness to embrace new payments tech, cash still plays an essential role in the Canadian economy. “Cash is woven into the fabric of our whole lifestyle,” Binns explained, adding that many families turn to it for budgeting, regarding it as “safe” because it’s a physical good that cannot be hacked. The number of ATMs in Canada has grown since 2000, he noted — an observation that PYMNTS’ research supports. ATM access increased by 10 percent since 2006, from a rate of 170.8 ATM terminals per 100,000 people to 187.7 ATMs per 100,000 by 2016. That network growth is a strong endorsement of cash usage in Canada, according to Binns. Not only is Canada’s ATM footprint growing, but it is also becoming more affordable for residents to access ATM services, thereby improving their accessibility to cash. Tara McKeown, chief experience officer of Saskatchewan-based Conexus Credit Union, noted roughly 200 credit union-backed ATMs belong to the “ding free” network, which covers ATMs from British Columbia to Newfoundland. This allows members of one credit union to withdraw cash from another’s ATM without incurring a surcharge fee. While access to such ATMs is becoming easier through initiatives like the ding free network, Canadian cash usage is facing new challenges from more modern digital payment tools — even in rural regions like Saskatchewan. McKeown noted that cash-friendly venues like farmer’s markets are also adopting modern payment innovations to complete transactions. The expenses involved in accepting electronic payment methods will have to continue to drop before Canada can realistically consider going cashless, though, Chera said. If the cost to accept credit cards or other payment methods is too high, adopting them will outweigh the potential merchant benefits of offering more convenient payment options to customers. “As new technologies come online, our job is to ensure that there are options available out there that are going to be easy for our members to adopt,” he explained. While new payment methods might be gaining ground in Canada, cash still enjoys near-universal acceptance at thousands of its convenience stores nationwide. That means the country’s path to going cashless is still a long way from becoming a reality.